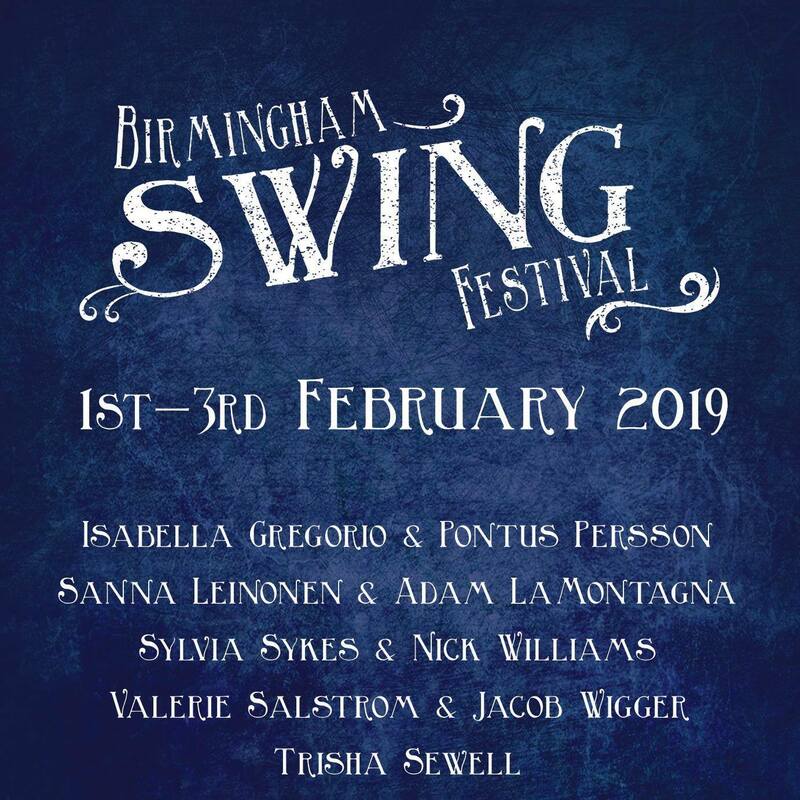 Brum’s very own Birmingham Swing Festival 2019 is coming up! 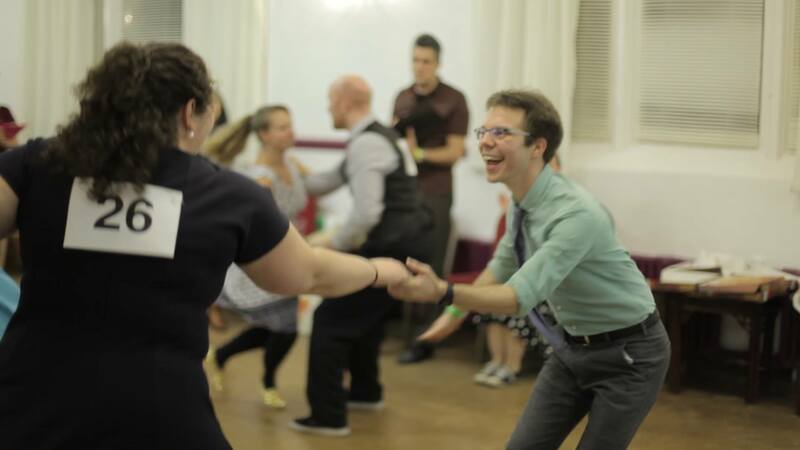 It promises to be yet another fantastic weekend of Balboa and Lindy Hop workshops for all levels, with late-night parties, live bands and competitions. Birmingham Swing Festival is running for its 6th year, and the event is attracting more & more dancers from across the UK and beyond. 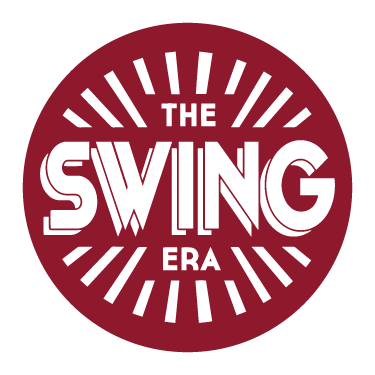 We will bring you the best of Lindy Hop, Balboa and Solo Jazz, and promise a high quality weekend where you will be made to feel incredibly welcome! 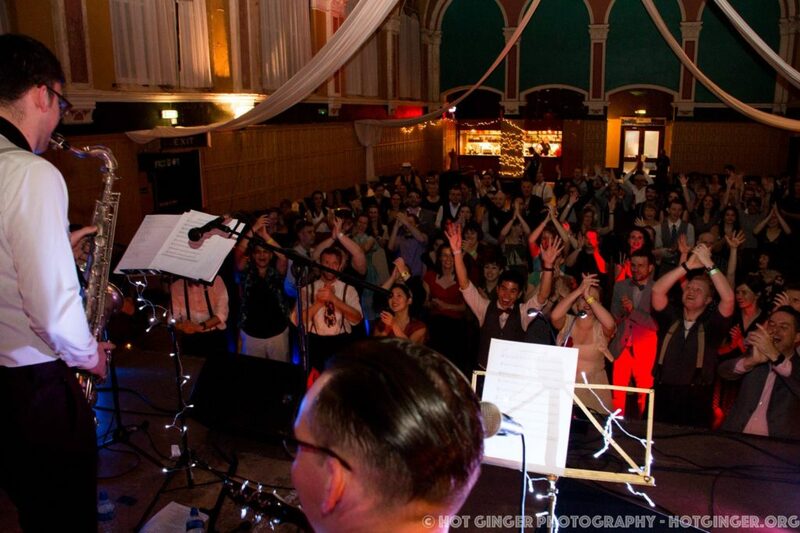 There will be parties on Friday Night, Saturday Night and Sunday afternoon with fantastic live music, including the Jim Wynn Swing Orchestra! ​Past events have always SOLD OUT, and with multiple international teachers for our 2019 event, we expect demand to be particularly high. REGISTER EARLY TO AVOID DISAPPOINTMENT!! Click HERE to visit the festival’s website.